Often, when you are doing something you love for a living, you can forget what made you love it in the first place. It’s important to stop every once and awhile and focus on the basics, to make tennis fun again. Hoparazzi was founded on making tennis fun and accessible for any age player. From time to time we will use this forum to promote fellow businesses that are helping keep tennis fun. 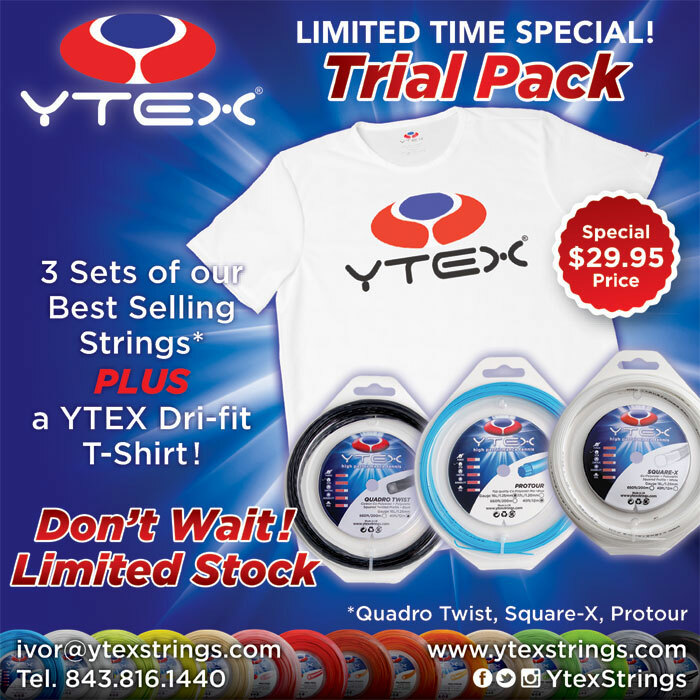 YTEX is one of the freshest face strings on the market and revolutionizing the game of tennis. Their polys are so soft that players are flocking to get their hands on the Quadro Twist and Square-x which have been the talk of the town. So, if you are looking for the best string on the market besides natural gut, get the Quadro Twist today! "Love tennis" is what we stand for. Operated by tennis players, for tennis players who share our love of the game. We are here to support your team, club or organization with personalized awards, team wearables, branded drinkware, fun on-court items, custom bags and more! We've been the top-rated player in this industry for more than 20 years and we’re excited to watch our sport grow to even greater heights! 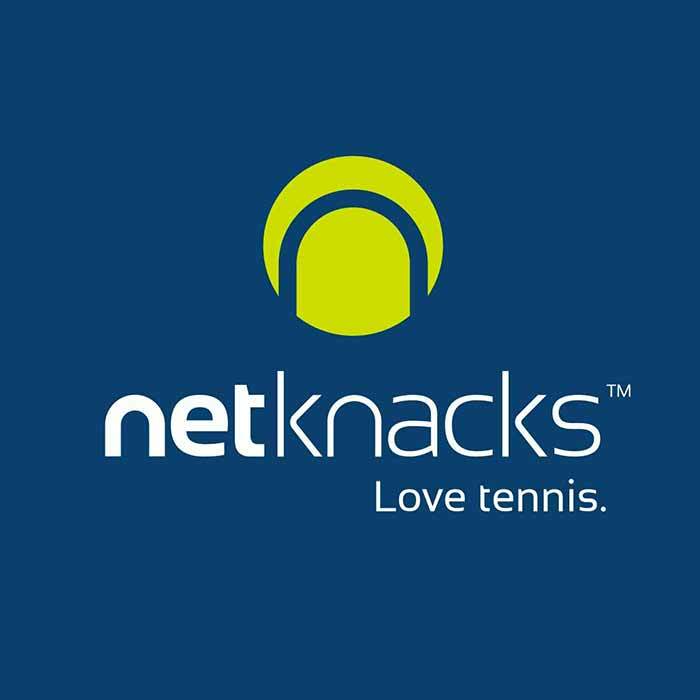 Visit them at www.netknacks.com.